PivIT is a global supplier of IT infrastructure, hardware maintenance services, and technical support. We provide both new and reconditioned Juniper equipment that meets our clients’ requests for advantageous product pricing. Our in-house experts can guide technical buyers into the best-fit selections of equipment that optimizes business-driven IT infrastructures. Juniper offers a diverse portfolio of switch equipment. The EX Series is purpose-designed to deliver high availability for cloud-grade deployments. The QFX Series features high-performance and high-density technology that meets the needs of data centers and service provider deployments. Juniper’s data center switch architectures support scaling to 1000s of ports. Juniper switches provide an ideal combination of performance and technical innovation. 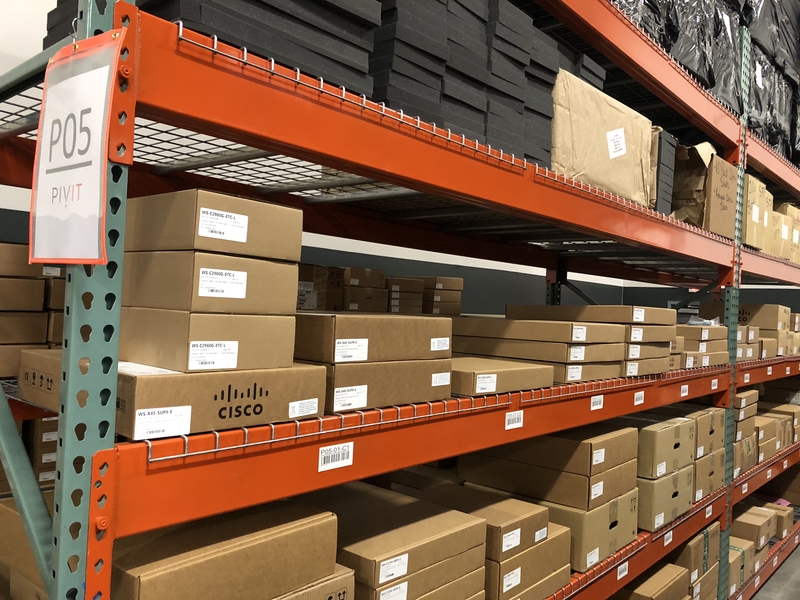 The data center switches are renown for their capability to drive efficiency into networking fabrics that must handle the highest needs for bandwidth. Juniper switches deliver cutting edge technology and are consistently referenced by Gartner as market leaders in their performance and effectiveness.